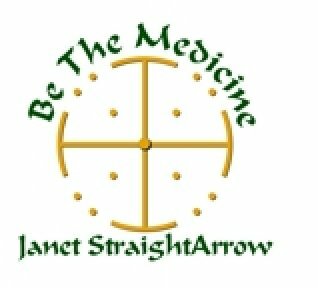 To receive email from Janet StraightArrow, add Janet@Bethemedicine.com to your safe sender list. We are moving into easier energetic times. It was a deep winter of inner work for most of us. Now it's time to come out and enjoy and grow together. I am so excited to be teaching full time again as I am putting together books, programs, and retreats with support here. The Sedona retreat looks to be in April 2020. I hired someone to do the details and planning while I plan the actual retreat and what vortexes we visit and work in together. 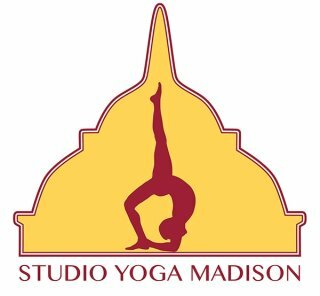 This Spring I am honored to work out of Studio Yoga in Madison as well as at my location and several others. Lots of options for an hour or a couple of hours or a day, or weekend. 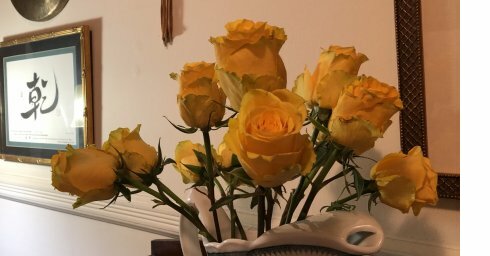 I am open to be invited to travel and teach at your location, especially Soul Shamanism, The Protected Healer, and Be Your Own Guru all powerful unique opportunities that I have developed over many years. Our Reiki Program is also a great place to step in and enjoy complete training for everyone and especially healers-therapists and all who work with people. Private coaching and healing sessions also available remotely and in person. 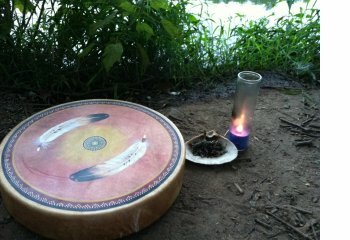 Looking for a deep inner Shamanic experience in nature, check out our Vision Quest Mitote Catskill Retreat. 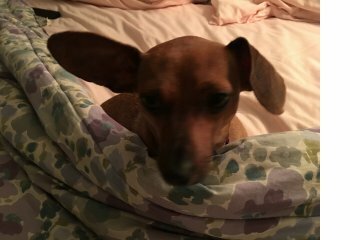 Enjoy the posts below of StraightArrow Wisdom and mini classes to trainings and Retreat. There are several free community programs in the next couple of months on our events page as well. Be The Medicine, Live the Power of You. humble enough to know that we all take turns in our life walk. Always choose for good. No matter how much we struggle it is important to do the above. We are all energy and there is much known and unknown that affects all of us. We are all empaths and telepathic and in this class we are going to make the subtle and not so subtle energy real so that we are in awareness and action with us, our family, our clients, and all. As a Shaman, this wisdom has saved my life and many others. There is nothing to fear when we are aware of how transmission occurs and how to stop and clear what is not ours to receive. Many little known Universal Laws will be taught and you will learn how you individually attract and can repel and clear energy immediately.At Be The Medicine, Madison. For April class. $150 prepaid by 4/10, $170. After. May Class $150. by 5/3. $170. after. Direct Pay Credit Cards. Checks to Janet StraightArrow, 39 Greenwood Ave., Madison, NJ 07940 Noon to 4pm bring snacks to share and a water bottle and a notebook. I have been teaching this class for twenty years and deepened the work through extensive personal experience and learning. EXPERIENCE YOUR WHOLENESS AND WISDOM NOW, Are you Ready for the most life-changing weekend of your life? Meet your soul self directly and begin to live as a whole self in this body and life. Know and Love you and be your authentic self every day. 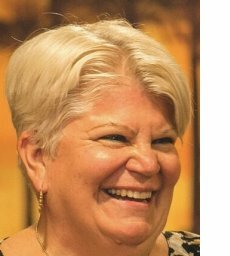 Join Janet StraightArrow as she initiates you into a direct experience of your-soul-self, you will explore your inner space that directly reflects your body and entire life. You will never feel alone again. You have direct access to your inner wisdom and knowledge and learn how to deepen this every day. This Universal, Spiritual Shamanic practice makes the mystical – practical, immediate and real in everyday life and working with others. A great class for healers, teachers, therapists, coaches and All who are ready to Be and Live who they truly are. From this day forward you will feel empowered by the depth of your soul, self and all of your personal connections and tools received from this experiential class. Your life purpose awakens and readies you to move forward in all areas of your life in profound, simple, clear ways. Heal yourself deeply and directly from present concerns and past hurts. Find inner peace, tranquility and knowing. Awaken Medical Intuition and other spiritual gifts and abilities. Enjoy this profound addition to your spiritual healing tool bag that is a precious gift. Soul Shamanism takes all Spiritual and Shamanic Practice to new deeper and higher levels for Shamanic Practitioners, Healers, and everyone. 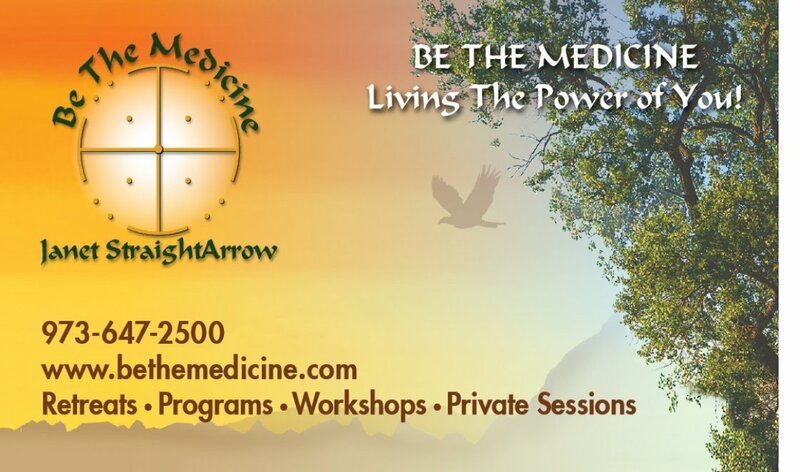 This class is an important beginning to assist you to Be The Medicine. Are you ready to move into your personal spiritual mastery and learn how to live it more each day no matter what is occurring? All of your spiritual, healing, and practical life will be enhanced and progressed in amazing ways. Each class we will focus on one truth, set of teachings, and powerful practice to work with and build on each week. Learn to live your true self, body and soul, the one who knows and acts from inner wisdom instead of ego. Learn to look inside instead of continually looking outside for answers, responsibility, and purpose, while releasing all of the patterns, blocks, and interference to be your own Guru-True Self-Master. Your everyday life will be easier, and you will have more time to live the life you want. $132. 6 Monday Nights. or $25 a night. www.StudioYogaMadison.com We skip Monday May 27, Memorial Day. Janet StraightArrow is a Practical Mystic, Healer, Teacher, Shaman, Sage, Astrologer, Integrative Healer, Medical Intuitive, Energy Healer, Spiritual Counselor, Reiki Master, Life & Health Coach, Yogi, Writer, and Entrepreneur. 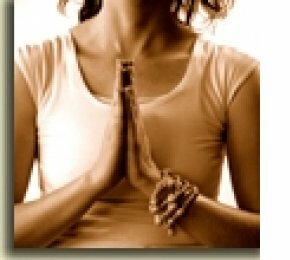 Reiki Level 2 Professional Healer Training. Over the four weeks we experience and practice Distance Healing Skills and hands-on methods with Reiki symbols, scanning, reading, and healing. We increase our personal energy, gain a deeper awareness of the energy, healing tools, and ways to make healing changes in all areas of our life and with others. Learn through experience throughout the class. • Learn Reiki Symbols, how to draw and use in sessions. 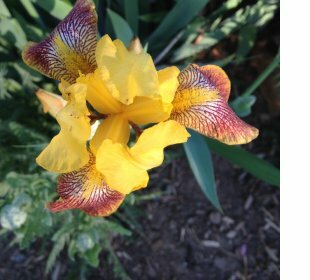 • Learn how to scan and perform distance healing in six ways to send healing to others, groups, events, self and more. • Learn to heal the past, present, and future. 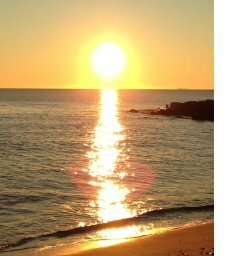 • Heal issues, bless people, deepen healing, focus on healing places. • Work with crystals, meditations, and guidance. 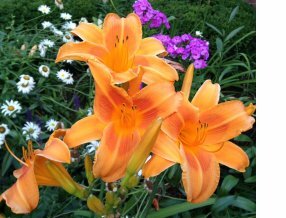 • Use Reiki for mental and emotional healing and positive choices. • Homework in between classes to practice on other students at a distance. • You also practice using the symbols and teachings in your own life. • Ethics and how to work with clients. $395. by 4/20. $425. After. Includes a handbook, certificate, and recording of the class. CE Credits available. Janet StraightArrow is a Reiki Master, Shaman, Teacher, Healer, and Sage. Janet’s Energy Medicine training is Healing Touch, Reiki Master, Shiatsu, Shamanism, many energy pieces of training from traditions around the world. Janet’s experience is in 25 years of private energy medicine practice and 23 years teaching Reiki and other energy medicine traditions. Enjoy this practice to live in awareness, personal power, and peace. Become present and open to life, spirit, and all from a quiet mind and open heart. Experience teachings, practices, and profound wisdom that will give you immediate relief and discover your ability to choose what thoughts and emotions to give power to and how to release the ones that sabotage and hurt us. Janet has assisted thousands of people to overcome anxiety, fear, stress, and disease, and to know who they are, what they want, and how to accomplish these in their life. We learn to use this practice to move into a beautiful quiet meditation together in class and after. This practice goes deeper and becomes more natural with everyday use, and you continue to discover who you are beneath the minds emotionally led roar. You will learn strategies to live in peace, empowered to create the life you want. A life-changing class developed over time by Janet that you will use for all of your life. Thursday night May 16, 6:30 – 9 PM The Early bird price is $150. Prepaid by 5/12. $170.After. Recording on practice and teachings are included. Teens to Adults. $88. for series. $25. each session, or use for member class. 6-7 pm. Join us in this series of one-hour sessions of practical spiritual tools, teachings, and meditation experiences to enjoy a more peaceful life. In this four-week series, we will learn several ways to quiet the mind, come into our center, and meditate. Each practice will open you up to be more aware and let go of distractions, fear, internal thoughts, and self-judgment that keep us from being relaxed and in our lives in a clear, peaceful way. Each week stands alone and each one also builds on one another. By the end of the four weeks, you will have tools, confidence, and new ways to relax into your everyday life. Meditation will be organic and natural, and with Janet StraightArrow, she also makes it fun. 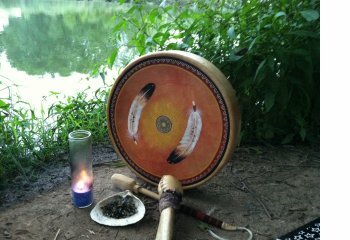 Introduction to Shamanism and Journey Training. A weekend of Shamanic Initiations, Spiritual Connections, and we meet and learn to communicate with higher level guides and guardians including our power animal, angels, and soul connection through Shamanic Journeys. Janet StraightArrow creates a safe space and offers a deep understanding of how to travel to the Shamanic worlds and let go of any resistance so that we can journey and experience higher levels of us and all. 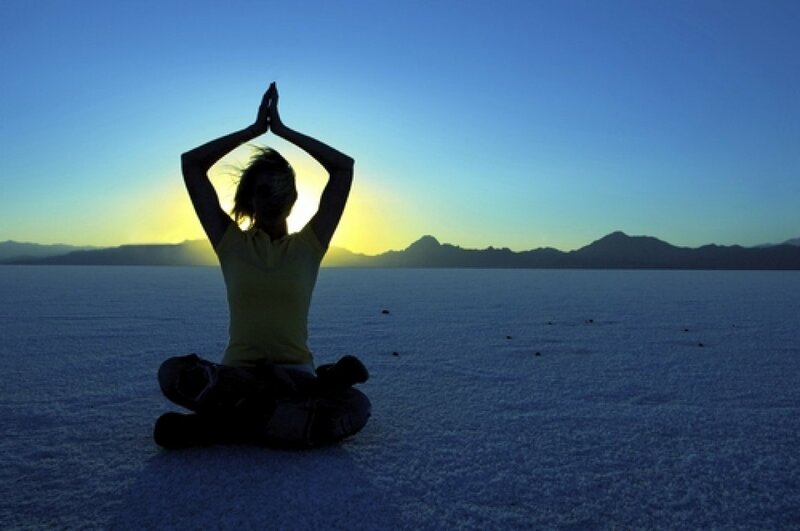 We open to greater perception and develop the spiritual abilities that are natural to us in all areas of our life. *We work with Sacred Ceremony and the Medicine Wheel and experience how we are all one, honoring the directions, symbols, signs, nature, and create sacred space. 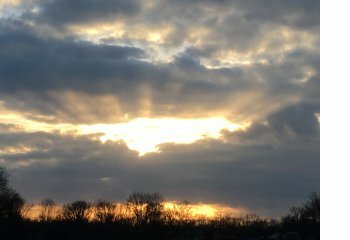 *Energy workers, yoga teachers, and other healers will awaken abilities of perception far above where you are now. We will see, hear and know more about clients on many levels. *Our life becomes rich and full as our day to day awareness increases. *This experiential class will be a healing and learning experience and expand your view of life. Bring a blanket, eye covering, journal, pens, joy, curiosity, and love. If you have a drum or rattle bring them too. Allow your weekend to be a retreat allowing space for yourself before during and after. $295.00 prepaid by 5/15/19. $325. after. Join us for this 2-hour Workshop with Master Teacher-Healer, Janet StraightArrow. She will offer experiential practices and teachings from her 52 years of study and practice. Reiki is a Japanese system of natural healing that treats the whole person — body, emotions, mind, and spirit – using the subtle Reiki energy that resides within us. Reiki is easy to learn and creates many beneficial effects, including stress reduction, relaxation, and feelings of well-being. 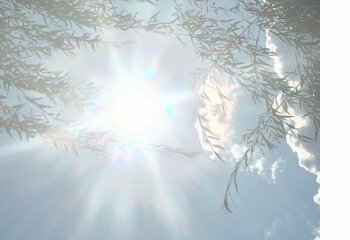 Energy Medicine is a system of self-care that uses various techniques to activate the body’s natural healing energies and restore energies that have become weak, disturbed, or out of balance. Energy Medicine borrows from acupuncture, yoga, kinesiology, Shamanism, and qi gong to keep your energies balanced. Begin this Journey Today. Weekly Emails to Guide your preparation. Are you moving through a significant change this year? Come for a powerful weekend of ceremony, journeys, transformation, and rebirth, with Shaman Janet StraightArrow.